Box.com is everywhere these days. The cloud storage and collaboration platform has been gaining new customers at an impressive clip — 7 million users at 100,000 companies at last count — and landing new investments. 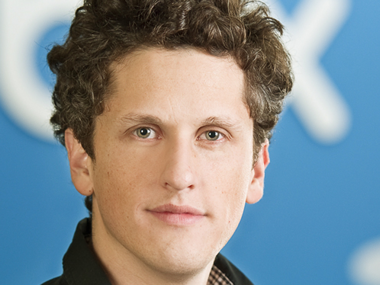 In October, Box CEO Aaron Levie told AllThingsD that it was planning to eventually work with Hewlett-Packard to get the service installed on HP personal computers sold to businesses. Today the companies will announce that deal. Depending on the machine, HP will offer a year of Box storage for free or for a reduced rate on certain Compaq-branded business PCs. Buy an HP Compaq 8200 Elite through the Smart Buy program and you get a Box.com account with unlimited storage for a year. Buy an HP Compaq 6200 or 6205 Pro series machine through Smart Buy, and you can get a free Box account with 10 gigabytes and the option to upgrade at a reduced rate. It’s the second time that Box has announced a collaboration on HP hardware. The first was on the ill-fated TouchPad tablet that HP killed over the summer. Box has also recently announced collaborations with other cloud services like Yammer and Salesforce.com’s Heroku, among others.